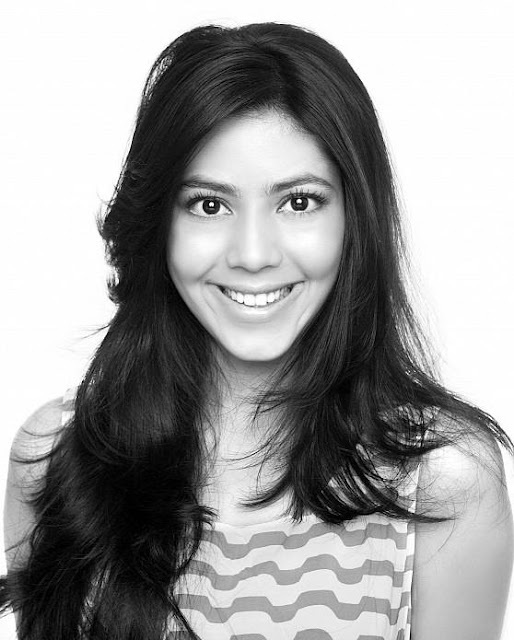 Umang Jain is a 21 year old TV commercial model and actress from Mumbai, India. She started her career as a child actress at age of 10. She got fame with Cadbury's Shubh Aarambh - Kuchh meetha ho jaaye ad.